My oh my, aren't these pieces just beautiful? I've recently become incredibly obsessed with earrings again, after years of my piercings healing up (doh!) and now that my ears are pierced again (I did it myself lol), I can't help but want to wear pretty earrings all of the time. 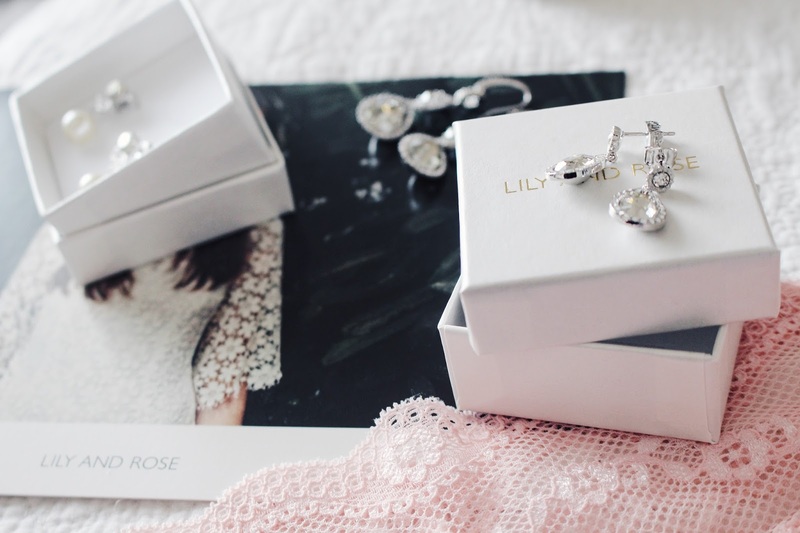 Lily and Rose had contacted me and asked if I'd like to receive some of their gorgeous jewelry. After looking at their site and seeing the stunning collection they have, I was incredibly excited to start a collaboration with them. 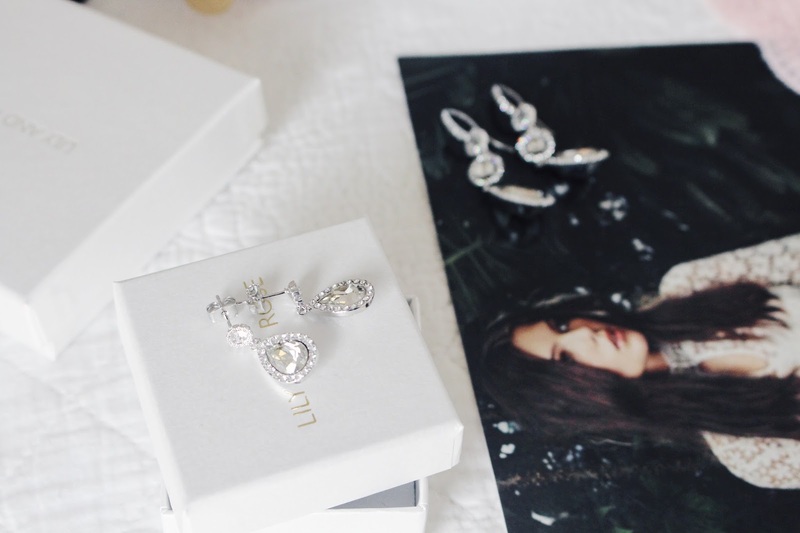 I decided the chose three pairs of earrings due to 1. 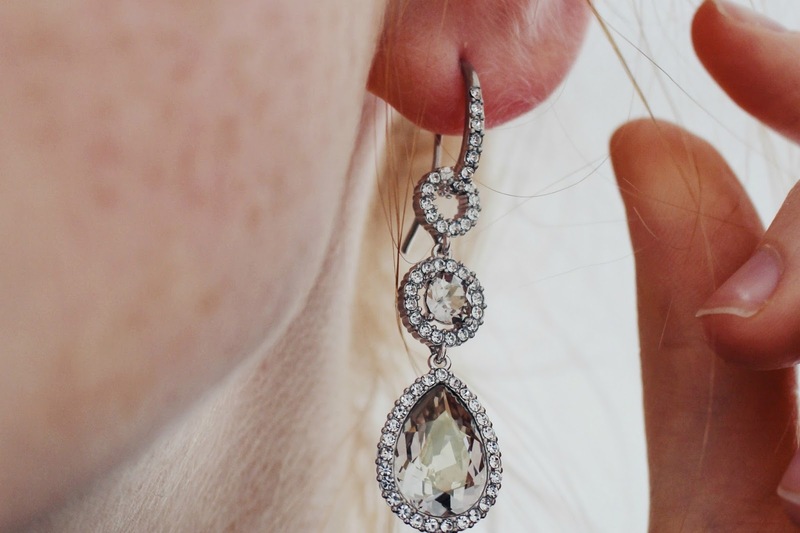 The fact that I'm obsessed with earrings right now, as you just read, and 2. I don't actually wear a lot of other jewelry. The first pair I chose were the Amy in the Silver Shade, which you can see pictured out of their box on top of the card in the photos. There's something about this pair that just drew me in - it's like they're screaming 'Holly, you need us in your life!' - I really love them. The pair are so elegant and classic, something that's perfect for a special occasion or even just add a bit of something extra when wearing a little day dress and lace up sandals. A pair like this are perfect to wear with your hair in an up-do as they'd elongate your neck and also add something in the space where your hair would normally be. They're 5.1cm long and 1.4cm wide, so are a bit of a statement piece. However, like I said if you're heading out for a special occasion, why not make a statement? 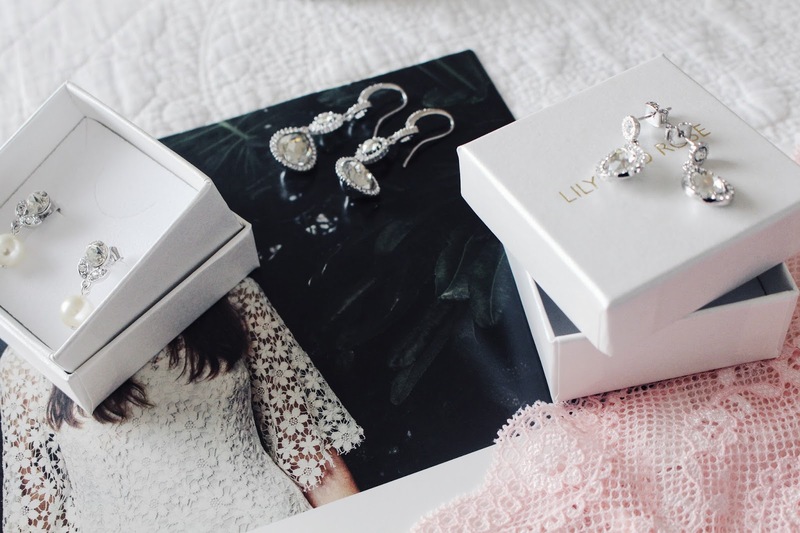 The next pair are the Miss Amy in Silver Shade, which are a small drop earring version of the Amy. you can see these photographed on top of their box. 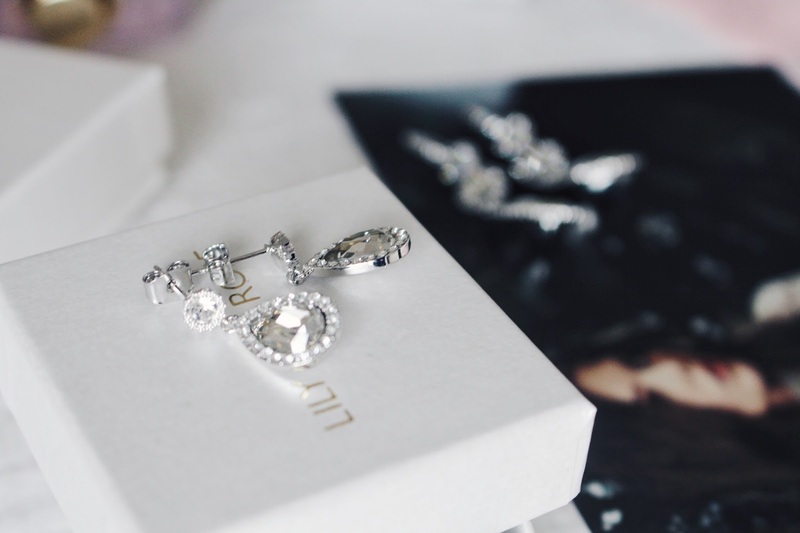 These are much easier to style during the day due to their shorter length and width, but are still such a special piece due to being pave set of Swarovski crystals. Again, these have such a classic feel to them but can definitely be modernized with maybe an outfit featuring fishnet tights or denim. I do think that these would be perfect paired with a red lip too. Last but not least, we have the Miss Jessie Pearl in Creme, which are placed in their box in the photos. 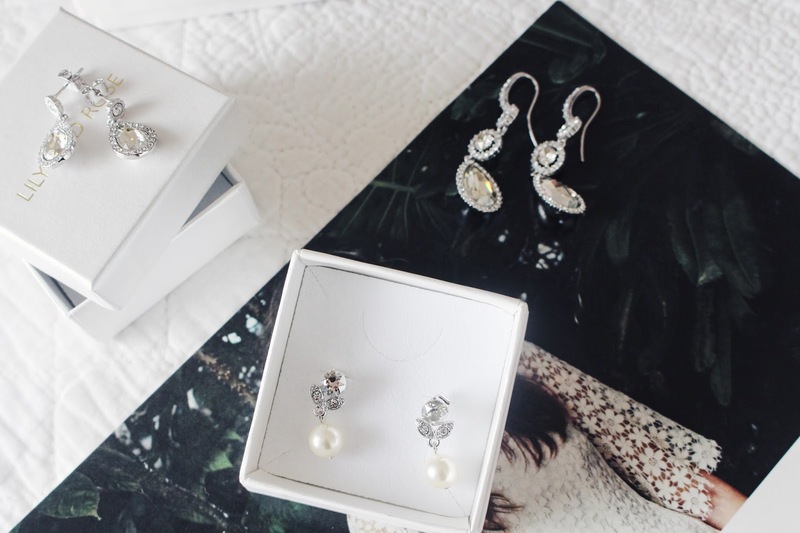 This pair remind me of 2009 when pearls were everything and everywhere - I remember donning a chunky pearl necklace with literally every outfit I wore. 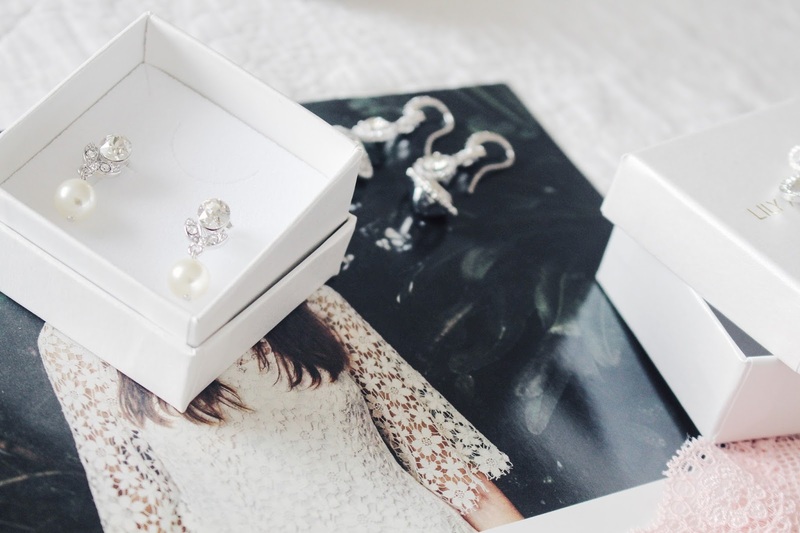 However, fast forward to now, in 2016 and pearls are making a little bit of a comeback again - although, can pearls really ever go out of fashion? I love how dainty this design is - the pearl is the perfect size and looks gorgeous as a drop earring. I can't wait to pair them with a pretty pink day dress or floaty white midi skirt - I think that would be perfect! 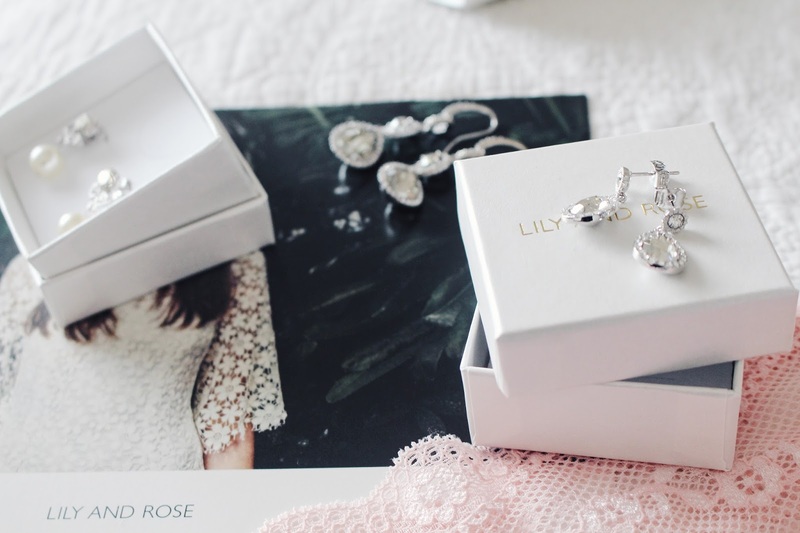 Lily and Rose have such a beautiful collection, so if you fancy treating yourself, then you can have a nosy at their website here and also follow them over on there instagram @ lilyandrosebyzetterberg here. Wow so attractive ! 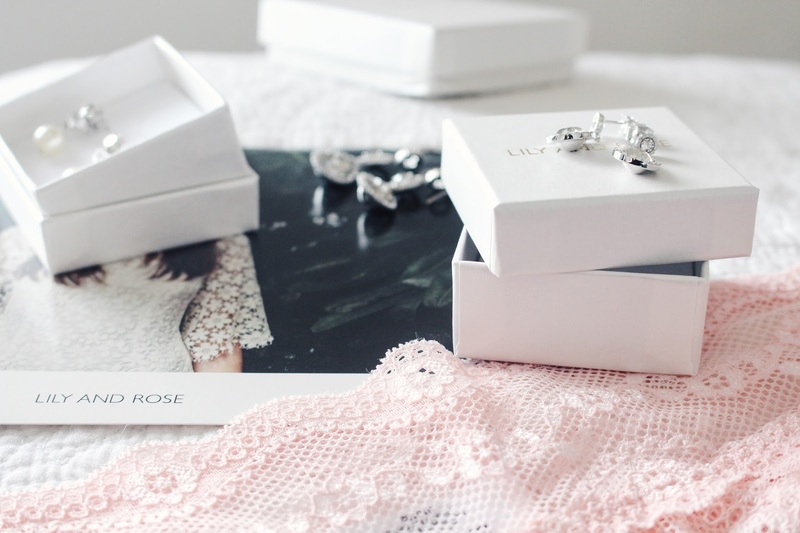 I love all the various collection of jewellery which you posted here. 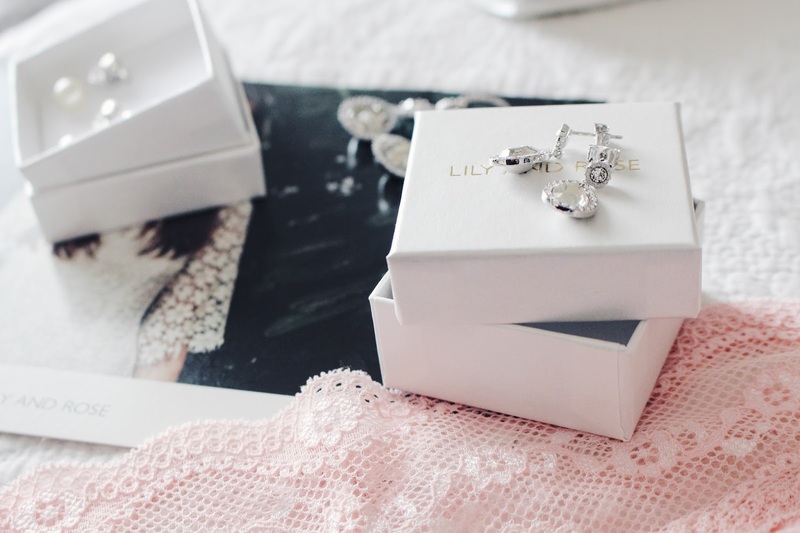 Choose the Silver Stud Earrings UK with on affordable price. 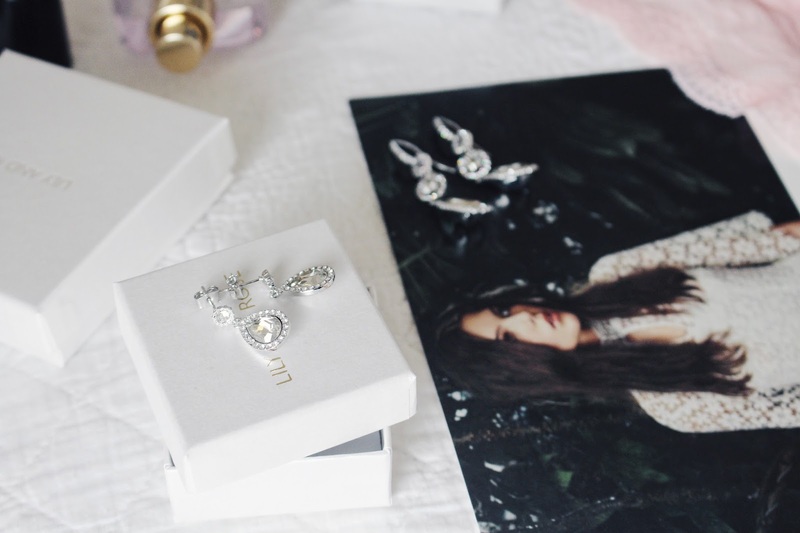 Really beautiful earrings. Love them. 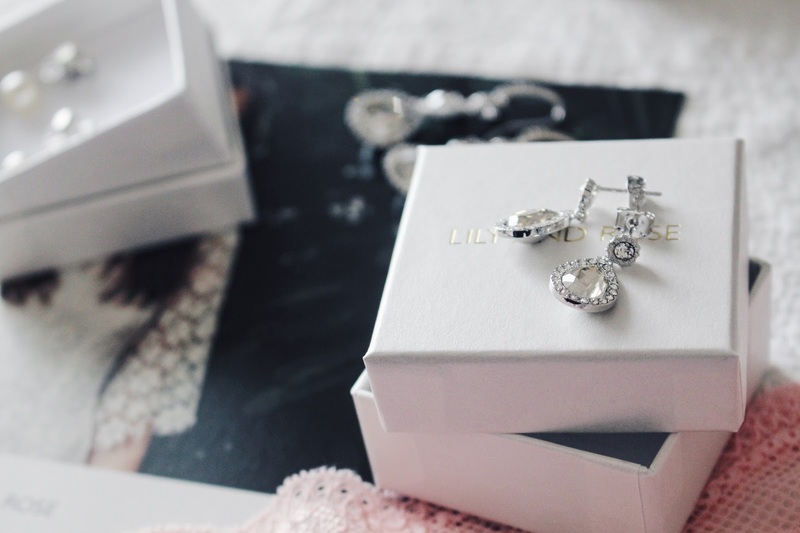 I have similar looking earrings but they are diamond earrings so I wear them only for special occasions.